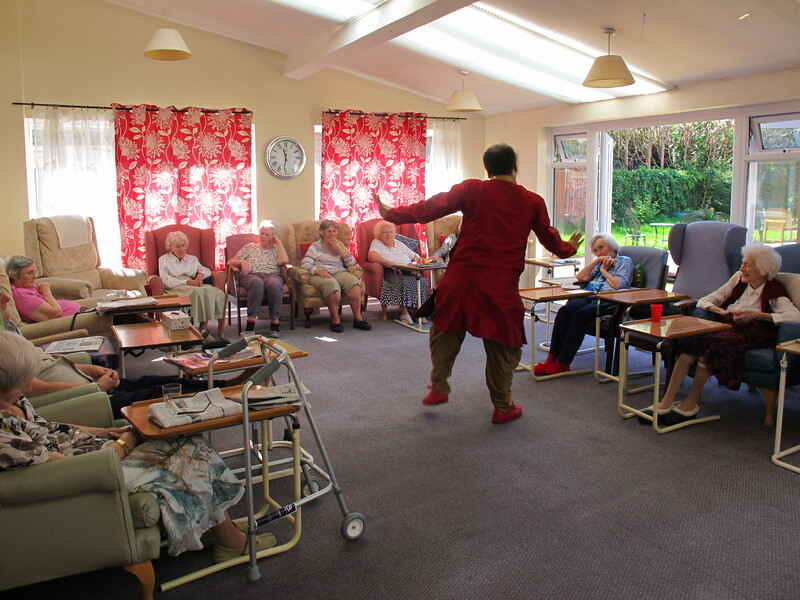 Today at 11:00 am in Meadowbank we had a Bollywood Entertainer. 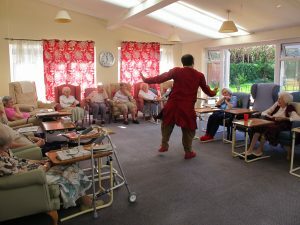 The residents joined in some of the Bollywood dance moves and actions! Mr WordPress on Welcome to the site!